Are you like Harley Quinn or not? 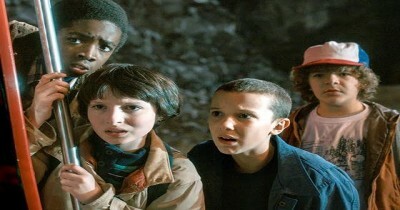 Which 'Stranger Things' Character Are You? 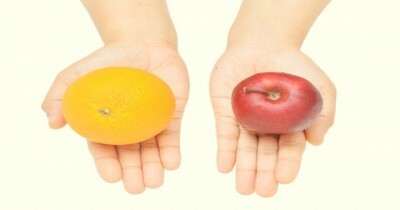 Can You Guess The Healthier Food Option? 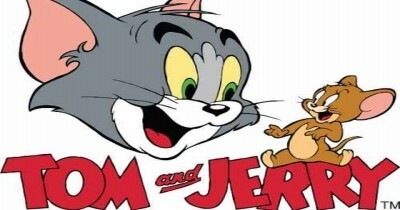 What Tom And Jerry Character Are You?